Whenever you have time, in the convenience of your own home or when you are waiting somewhere, you can use that time to watch some diving videos (Padi E-Learning) or make some quizzes. During a commercial break on TV or when you have your lunch break at work. You are in control of your free time and can make this efficient, fun & effective. An easy and fun way to learn the Padi dive theory for your Padi diving course. 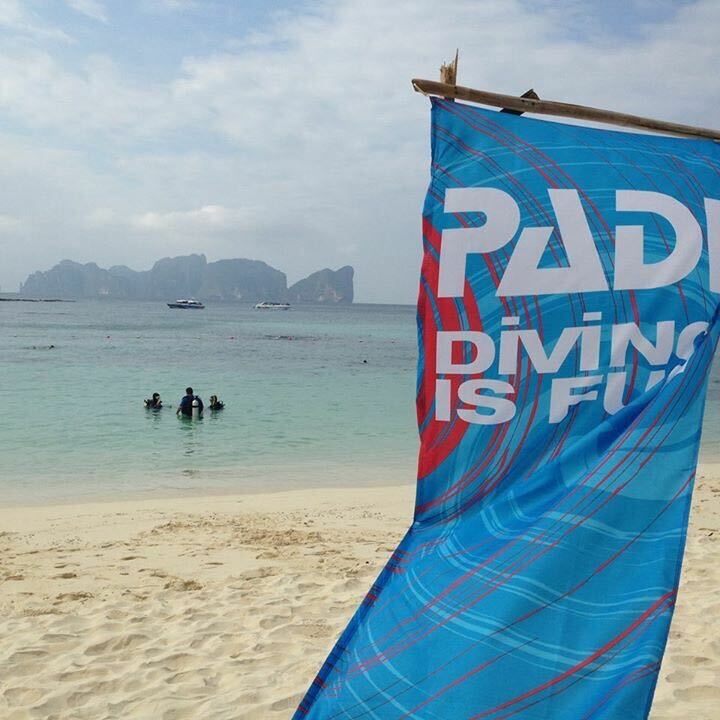 You just sign up with Padi, put in our Padi dive center name, the padi diving course you would like to do and get started. Nice diving videos and dive images to make you understand how this dive theory is going to work out under water with real life diving and during your diving holiday with your Padi diving course. Just take your time and study diving at your own pace. E-learning helps you to understand the dive theory before you arrive on Koh Lanta. Start your Padi E-Learning now! You can start today with your diving course and when you finish your Padi diving theory (Padi E-learning), you can take the print out of the dive exam results and bring them to any Padi dive center within a year and receive credit for this. We will still ask you, when you arrive with us on Koh Lanta, to do a short review. This is to make sure you are still up to date, before we go diving. 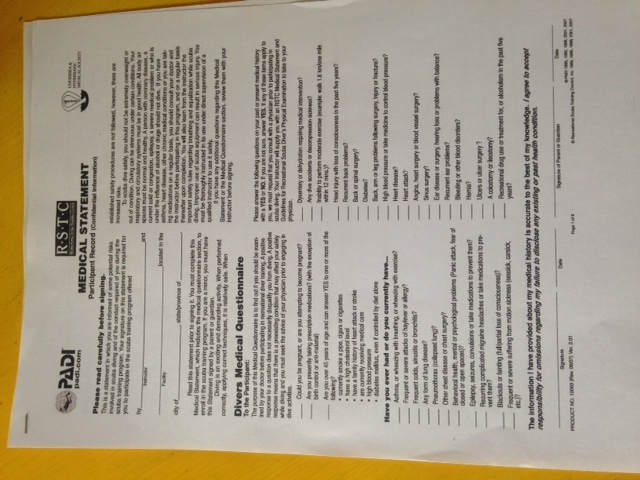 Please check the Padi medical form, to make sure you are healthy for diving, before starting with Padi’s Elearning. If you have any questions, concerning the medical, please send us an email.